Located off of Second Street, City Park’s facilities include amenities such as a playground and skate park. It is also the location of many events and private parties throughout the year. 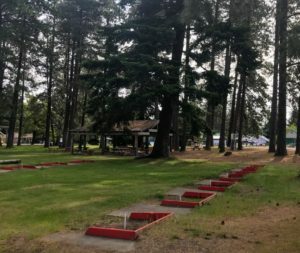 Amenities: Parking, covered area, benches, picnic tables, restrooms, playground, horseshoe pits, skate park, and basketball court. Reservations: The covered area can be reserved by calling City Hall at (509) 674-2262.